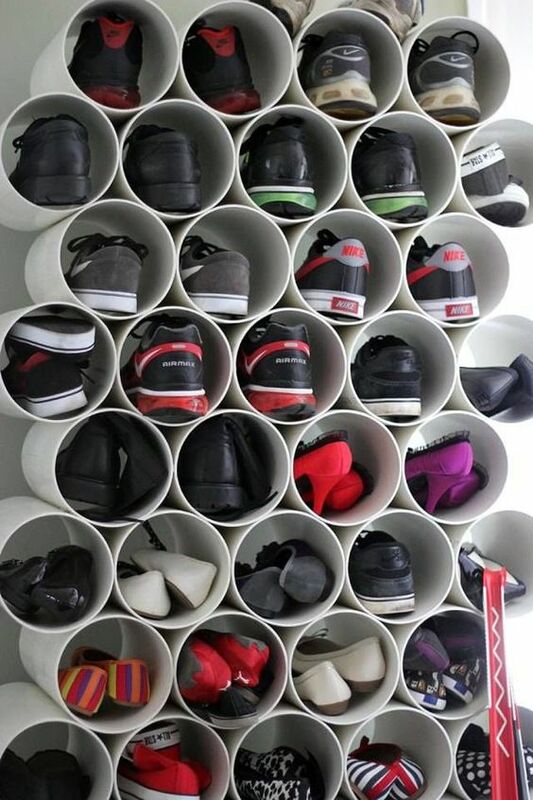 There are some who tell us that forget everything else about how we can differentiate between people, it is shoes and the love people have for it or not that define the type of people. 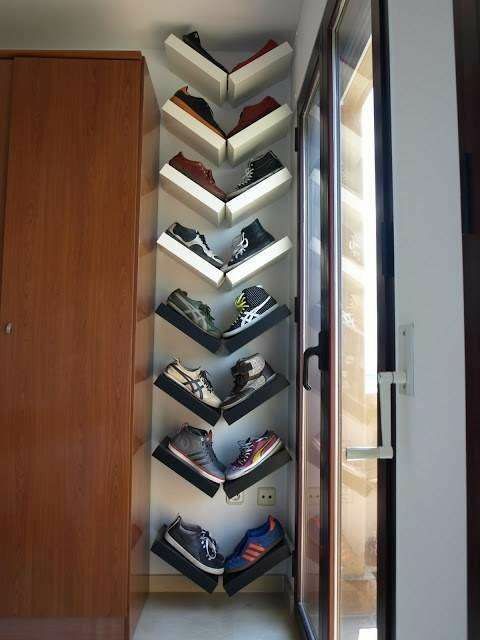 According to them there are only two type of people – one who love shoes and the other who do not. 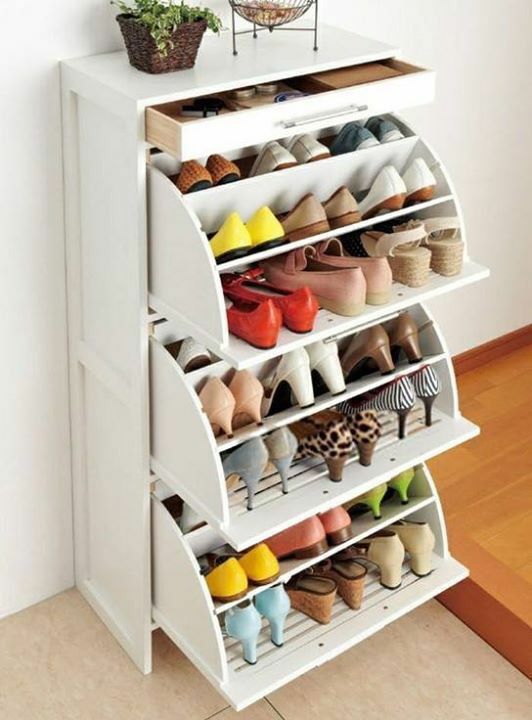 It does not matter which category you fall into, we are sure that you definitely need shoes and if you need shoes, then you will need a shoe rack to store the shoes in good order. 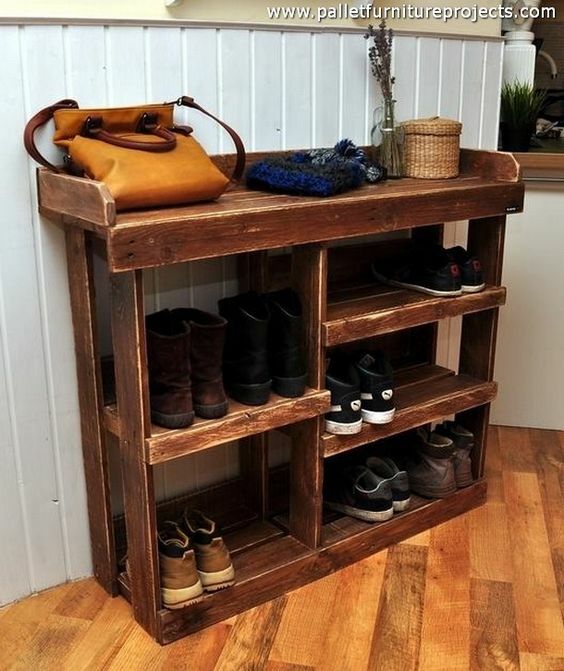 This means that this practical yet almost fanciful item of your household has to be bought with some thought and consideration to your needs and the way it makes the rest of your furniture and storage units look. 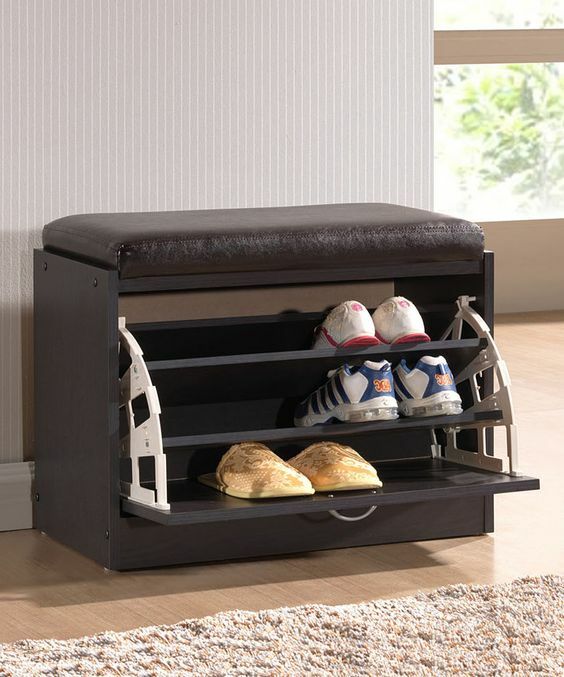 That is why this article is focused on the various aspects of the shoe rack design you should be focusing on while picking out the right shoe rack for your home. 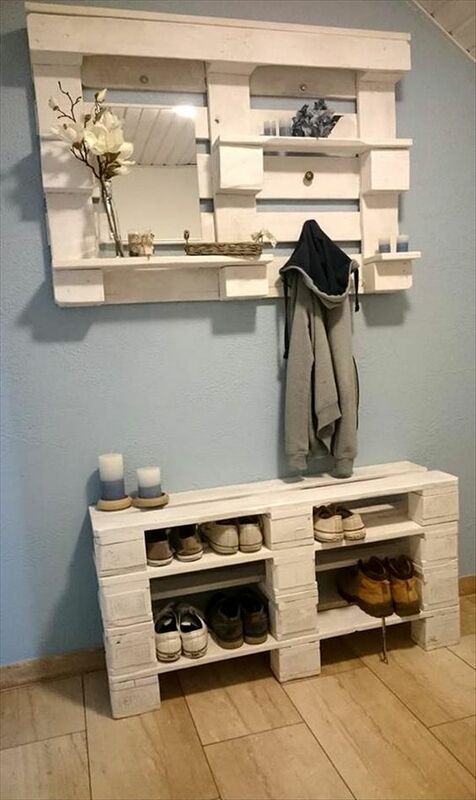 If you want, you can get creative with this concept taking a leaf from the cool and creative DIY coat rack ideas and do something really dramatic and one of a kind. 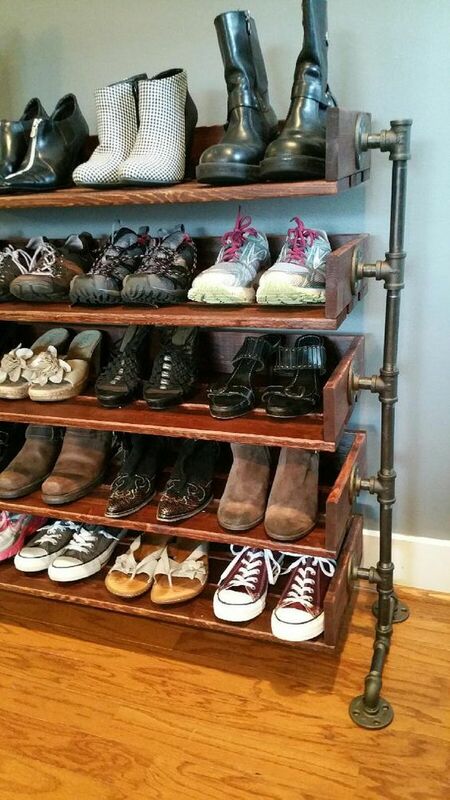 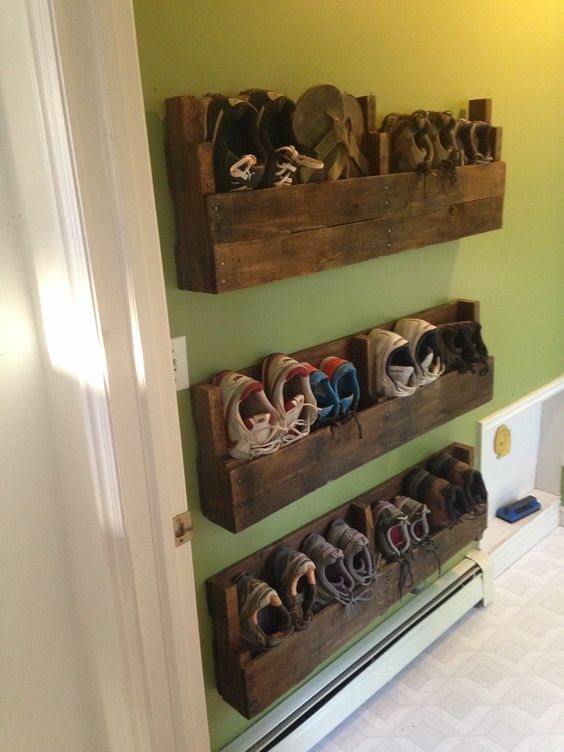 Just like there convenient cutlery storage ideas, there are many convenient and creative storage rack ideas for shoes. 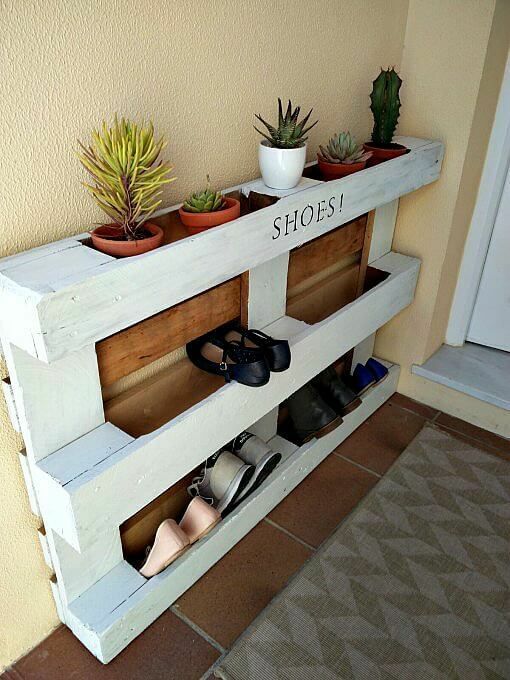 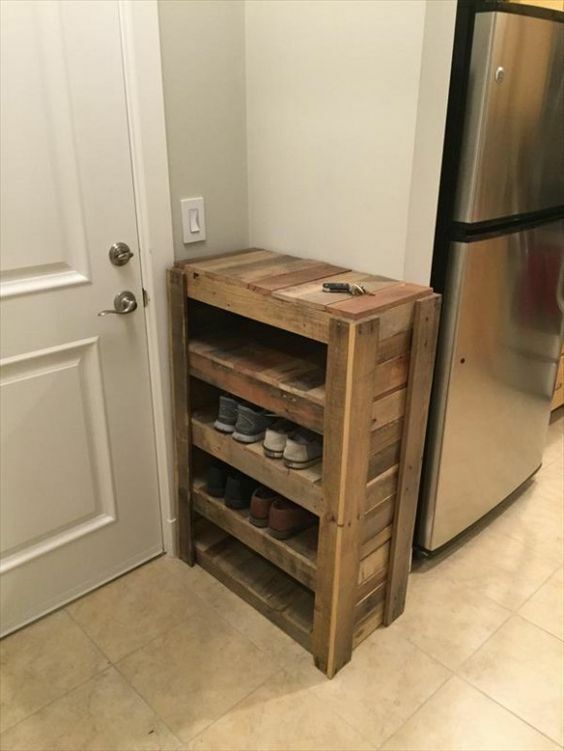 And if there is a paucity of space in your home, then you can always resort to creative ways in which you can store your shoes in an orderly and convenient manner while still ensure that this does not occupy too much space. 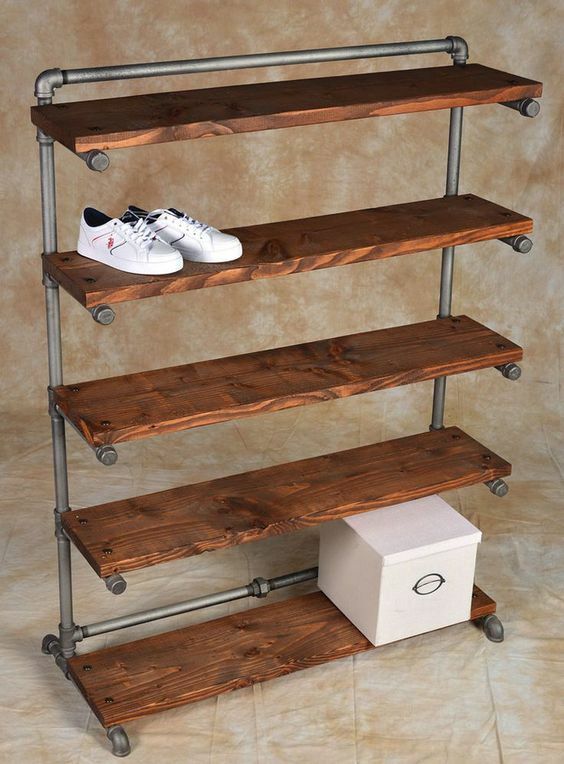 As you may be aware there are many intelligent furniture to make your life smarter and you can apply the same principles for the shoe rack you design and get done. 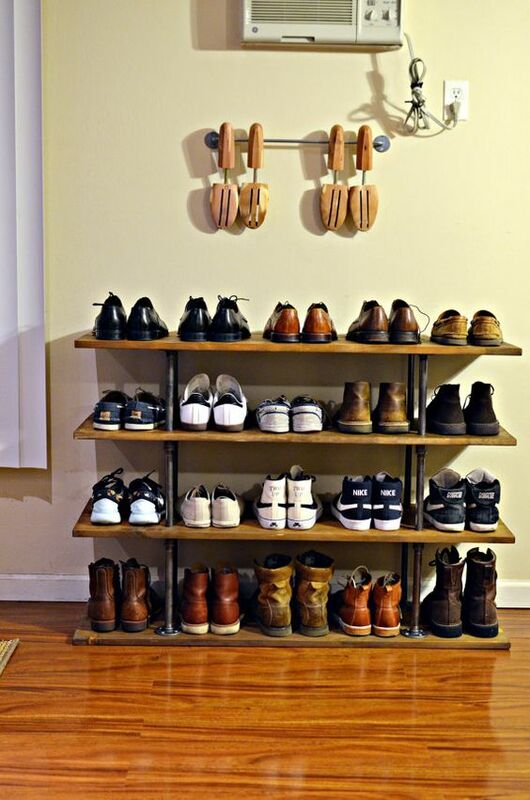 Space availability: As we have mentioned earlier, you definitely have to consider the amount of space you can use up in your home for a shoe rack and this will dictate all aspects of the design of the shoe rack. 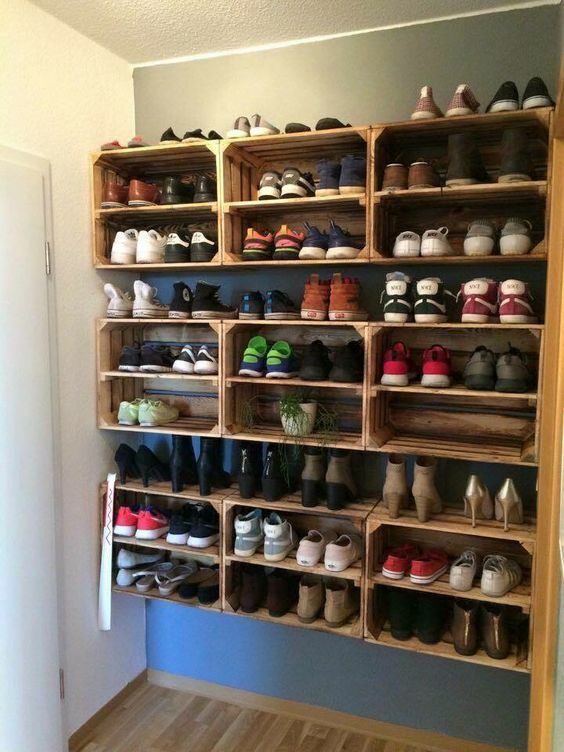 If you have less space, then it is better to go with something that can pack a lot of shoes but does not occupy much space. 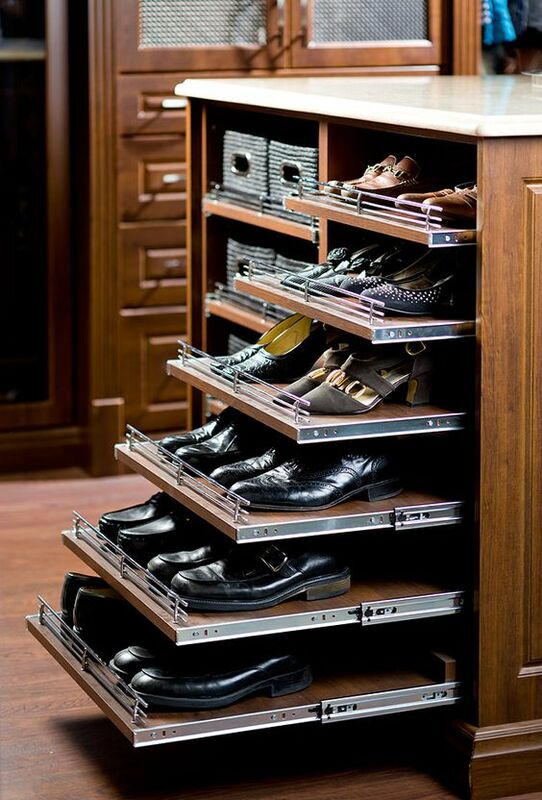 And if you have a lot of space, you can even go for something as fancy as a walk in closet for your shoes where you can walk in for the luxury of matching your shoes with your outfit.